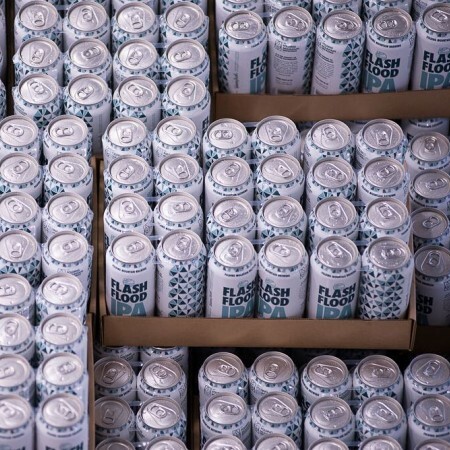 HINTON, AB – The Daily Beer reports that Folding Mountain Brewing now has several beers available in cans for the first time. The four brands – Three Seasons Honey Wheat Ale (4.5% abv, 25 IBU), Overlander Pale Ale (5.5% abv, 35 IBU), Flash Flood IPA (6.5% abv, 55 IBU), and Parkway Porter (6% abv, 30 IBU) – can be found in 473 ml tall cans at liquor stores throughout Alberta. For more details, see the full Daily Beer article, and the Folding Mountain website.